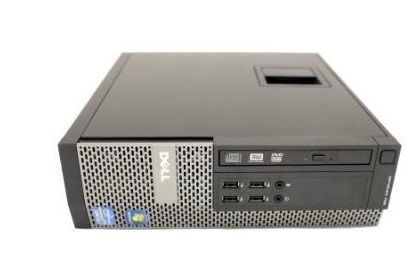 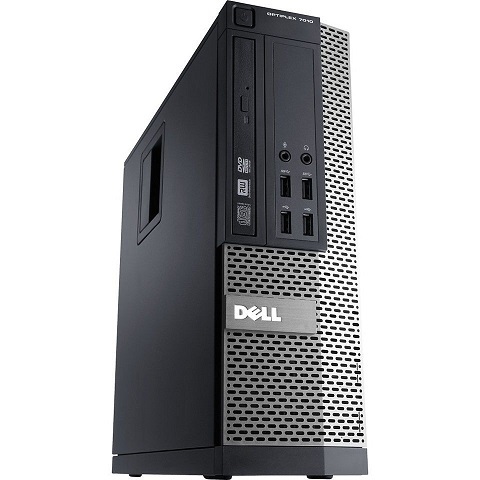 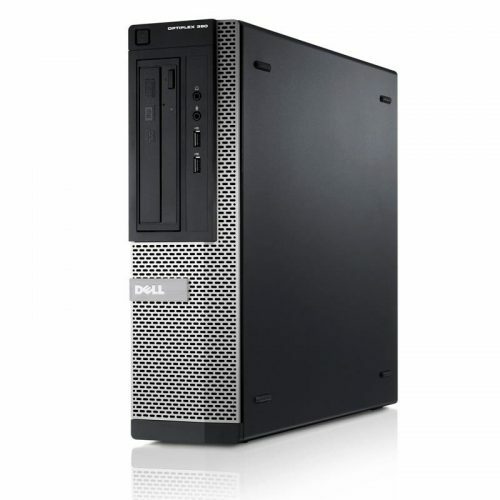 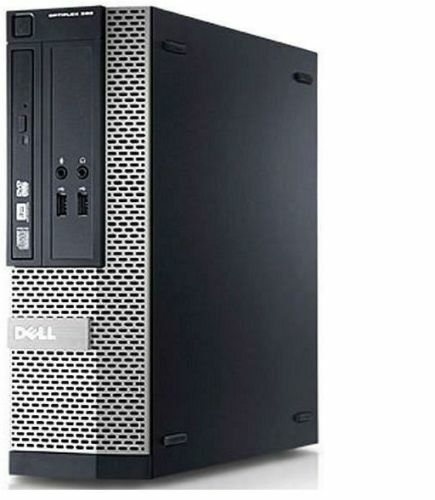 View basket “Dell Optiplex 7010 Intel Core i3 4GB RAM 250GB HDD sff” has been added to your basket. 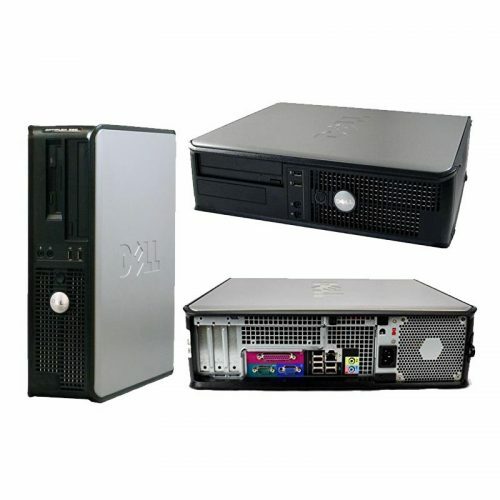 This is ex-business machine and fully refurbished by professional engineers. 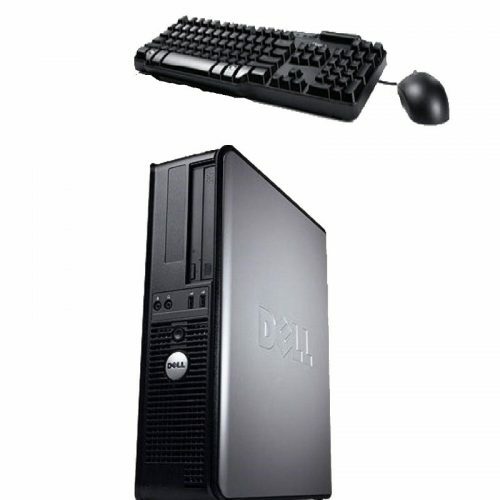 Please note this computer hasn’t come with CD or DVD ROM (We can add DVD ROM for an extra £5.00. 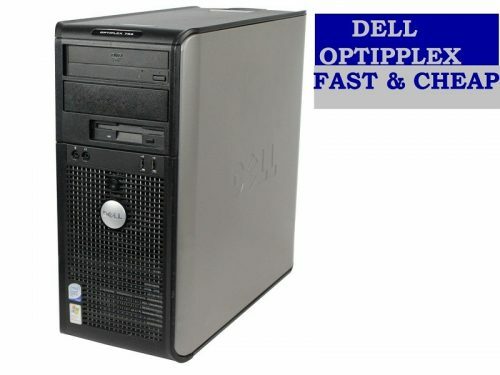 Please contact us before buying this item).